The Knickerbocker Chapter of the National Society of the Daughters of American Revolution (NSDAR) was originally organized in 1897. 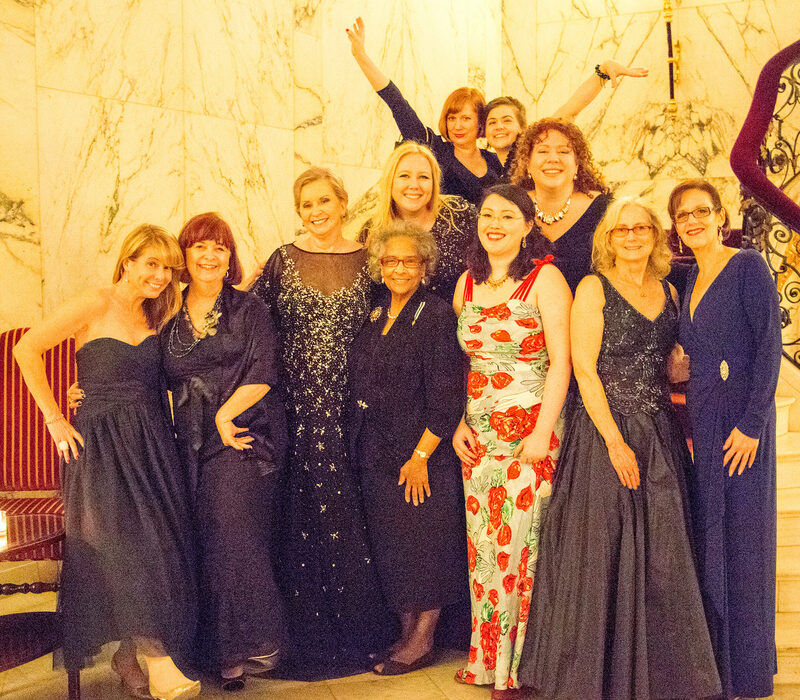 In November 2004, the chapter was reorganized by nineteen charter members. We currently have 150 members in the chapter. 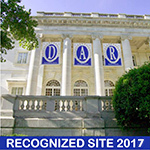 Our goal as a chapter is to forge deeper connections between our members, with our local communities, with other DAR chapters, and with our state and national organizations. We welcome any woman over 18 years of age who has descended from an American Revolutionary patriot regardless of race, religion, or ethnic background, who can prove lineal descent from a patriot of the American Revolution. We look forward to helping you prove your Revolutionary roots and to welcome you as a Daughter of the American Revolution. 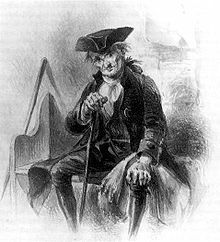 A Knickerbocker is a “native or inhabitant of the city or state of New York.” It is also the pseudonym under which Washington Irving wrote, History of New York, a book about active American writers in the early 19th century.